go to the company website of the Financial Portrait Software System copyright owner, Tegratecs Development Corp.
Financial Portrait's unique design will facilitate smooth accounting operations at your company for years to come, while automatically capturing comparison data facets for management. Our packages feature flexibility for end users, reliability and lower costs for implementation. Available separately or bundled, our G/L, Financial Report Writing, A/P and A/R packages will fit into your existing systems environment with little if any modification. Tegratecs Development Corp.®, ISV and publisher of Financial Portrait Software System™, is proud to offer cloud-based evaluations, enabling real-time multi-user interaction with a Financial Portrait application environment in no time. Coming soon with v4 Release 9 are ePayments from Accounts Payable! Integrated application features are included to support ACH and commercial card payments and secure transmissions direct from IBM i. for Wells Fargo Payment Manager come standard in this first release of ePayment features. Call us today at 847-397-0088 x712 to get started! 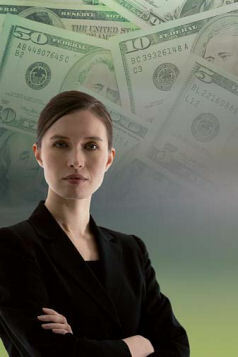 Most of the transaction handling features offered in Financial Portrait can be enabled dynamically. 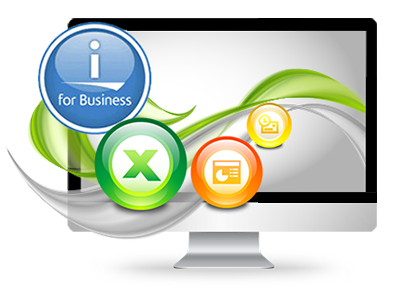 Thus the software is ready to accommodate the needs of growing companies without over-complicating matters and without requiring client-specific software changes. locally or over the internet, without requiring VPN, portal or hypervisor solutions. Let us host an evaluation environment for your company on our servers. You will only need to install the smartclient locally to preview this great solution! © 2018 Tegratecs Development Corp.